Who is the maker of the X-Trans CMOS Sensor? With the sum of money it is better to spend on a digital back! Wah, u read my mind! 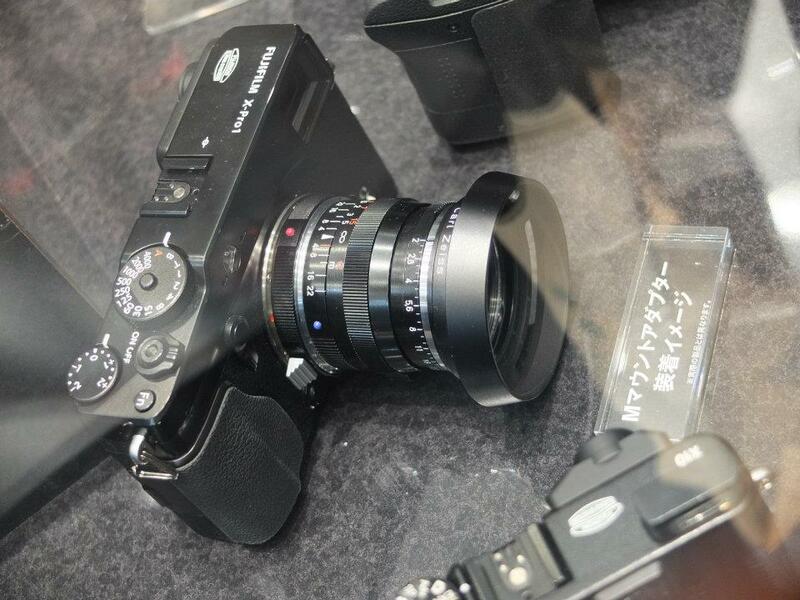 COSINA diopter adjustment lenses are recommended for use with this camera. M to X Mount Adapter. Cosina again?